Cinnamon chips offer a convenient way to incorporate the flavor and aroma of cinnamon into tea blends, mulling and pickling spice blends, potpourri, herb pillows and other crafts without having to break apart or cut whole cinnamon sticks. why buy cut & sifted cinnamon chips? Ideal size for potpourri, herb crafts, or tea blends. culinary Use in mulling spice mixes, as well as tea and coffee blends. household Add to garden mulch to deter pests. 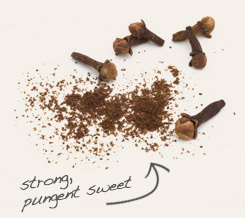 Combine with whole cloves in mulling spice blends and potpourri mixes. 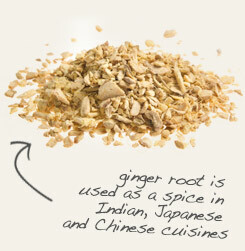 Pair with ginger in tea blends and infused oil mixtures. Warm and spicy with sweetness. Blends well with vanilla, nutmeg, cloves and other warm spices. Cinnamon is a spice made from the dried inner bark of a tree that is native to Indian and Sri Lanka. Like other aromatic spices from Asia, cinnamon played a significant role in the spice trade and the expansion of global cultures, as well as the world map. The warm, spicy-sweet flavor of cinnamon makes the spice a popular baking spice and beverage flavoring agent. The cut and sifted bark, or cinnamon “chips,” can be combined with fresh coffee grounds for an exotic morning brew. Similarly, cinnamon chips lend spice to hot or iced teas. Description: Cinnamon is a tree reaching up to 30 feet in height with a heavy, rough-scaled bark. Hidden white flowers occur in panicles. The red lance-shaped leaves become green with maturity and smell of cinnamon with a hot, spicy taste. Camphor can be obtained upon distillation of the fruit, an acorn-like oval berry. 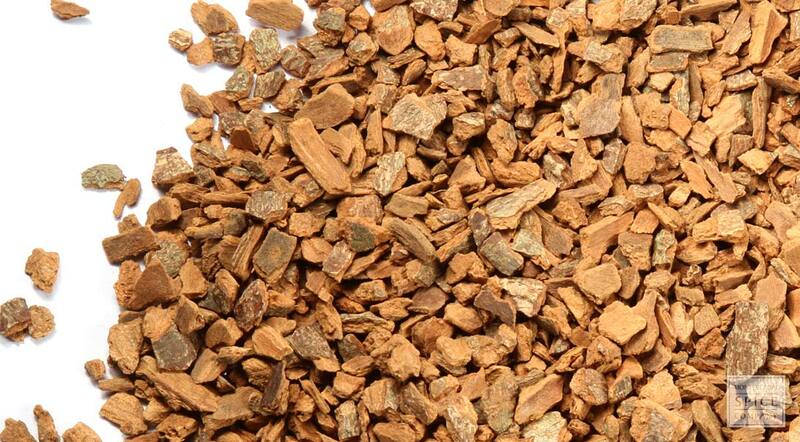 The inner bark of young shoots is dried for commercial use. The trees prefer a rainforest-type environment with very sandy soils and little organic matter. Safety: People with bleeding disorders are cautioned. No other information is available.